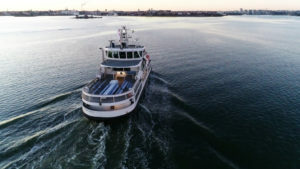 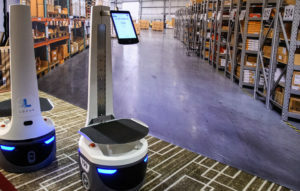 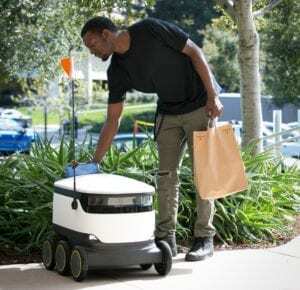 Sodexo and Starship Technologies have partnered to launch the world’s largest fleet of delivery robots at George Mason University University’s Fairfax, Virginia campus. 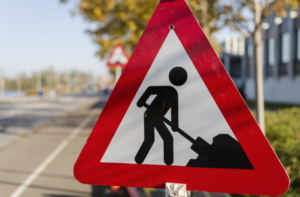 The government plans to invest £26.6 million to build micro robots to repair the UK’s underground pipe network and prevent disruption of roadworks in the future. 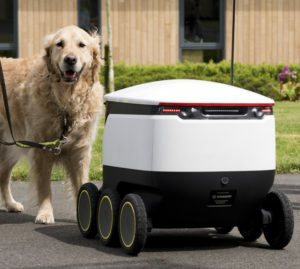 Starship technologies collaborated with Guide Dogs to explore how autonomous delivery robots interact with visually impaired people using guide dogs. 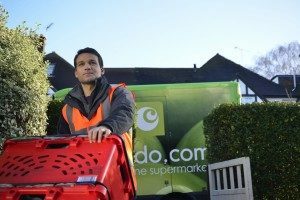 Ocado is now processing an average of 320,000 orders a week – a 13.1 per cent increase on the same period last year. 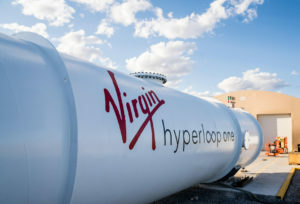 Virgin Hyperloop One will be showcased at the Expo 2020 mobility innovations event centered on transforming the global future held in the Middle East. 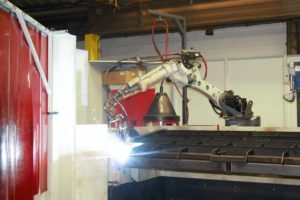 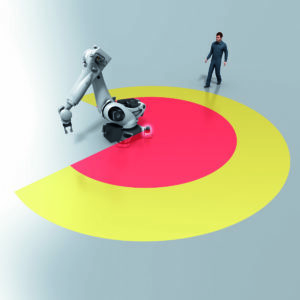 SICK, the German technology manufacturer, has developed a protection system to enable unrestricted safe access to fenceless robots that it reckons will make robots and cobots more productive. 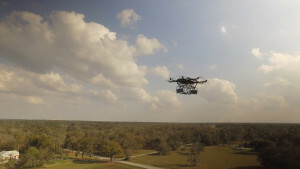 The ISO Draft International Standards for Drone Operations have been released for public consultation, with the final adoption of the world’s first drone Standards expected in the US, UK and worldwide in 2019.